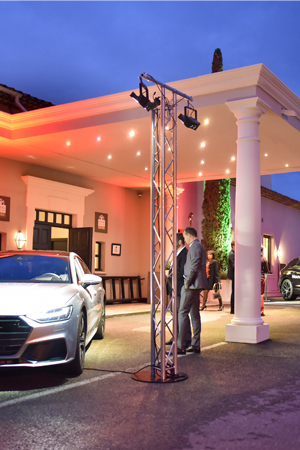 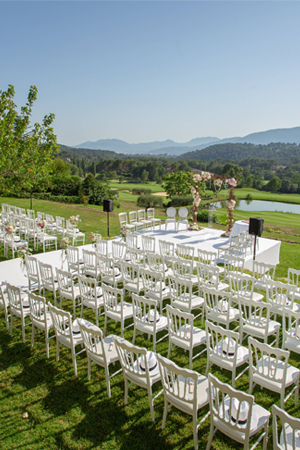 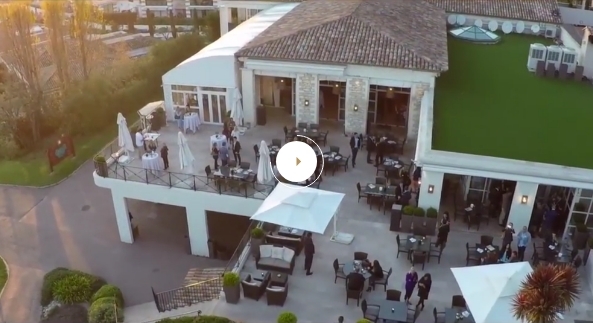 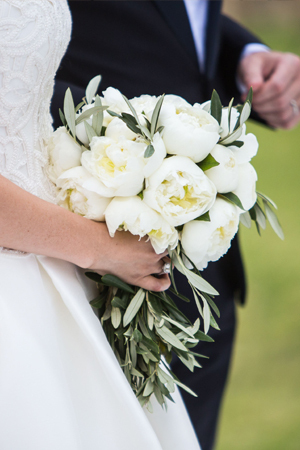 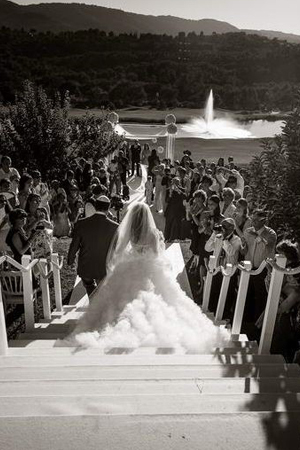 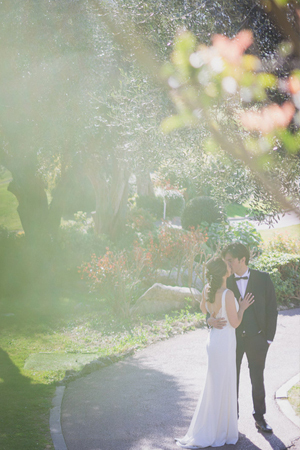 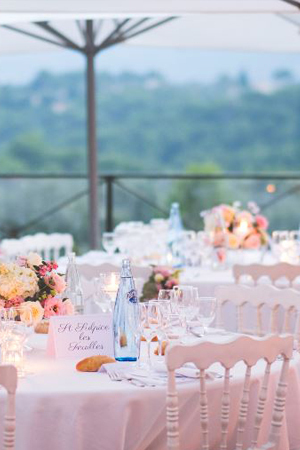 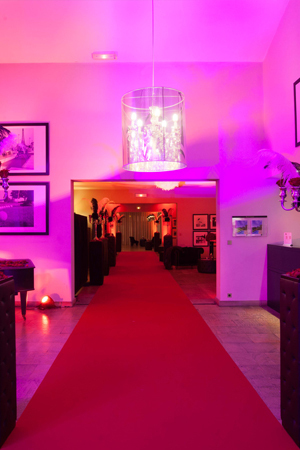 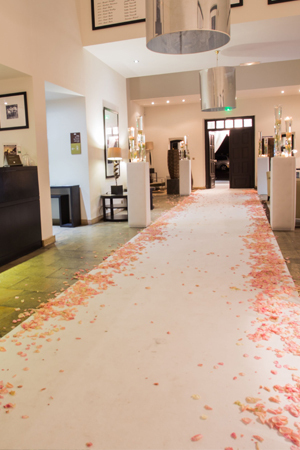 Only 10 minutes from Cannes and 20 minutes from Nice airport, you will surprise your collaborator guests by choosing the Royal Mougins to organize your wedding, business meetings or corporate events. 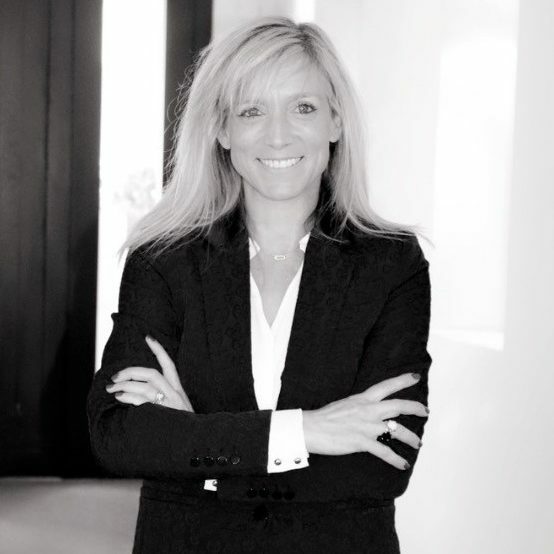 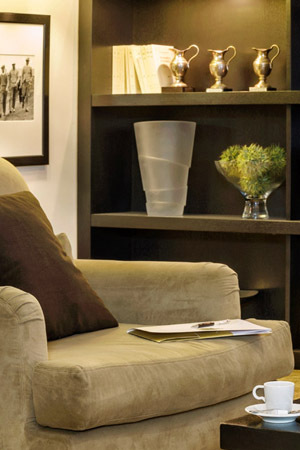 One motto: orchestrate each project according to your wishes in great detail. 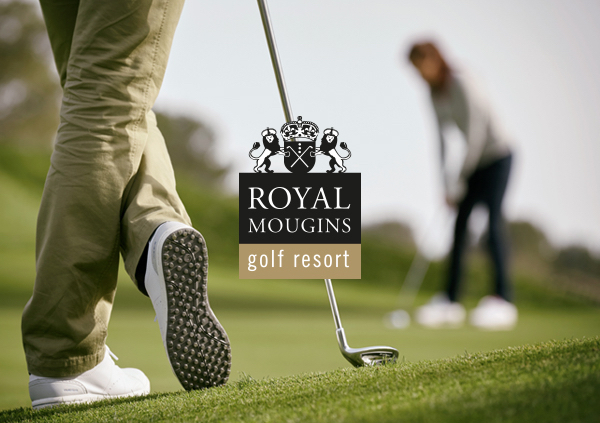 The Royal Mougins is also a place for meetings dedicated to business meeting, entirely equipped with a panoramic view on the golf course. 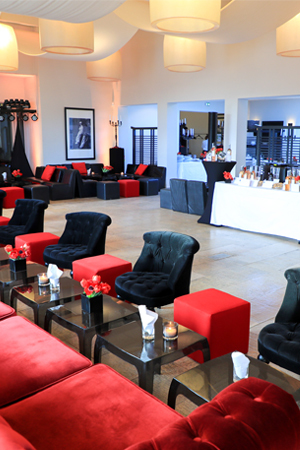 Take advantage of the 29 suites in the 4 **** hotel to make your Residential Seminar an unforgettable experience. 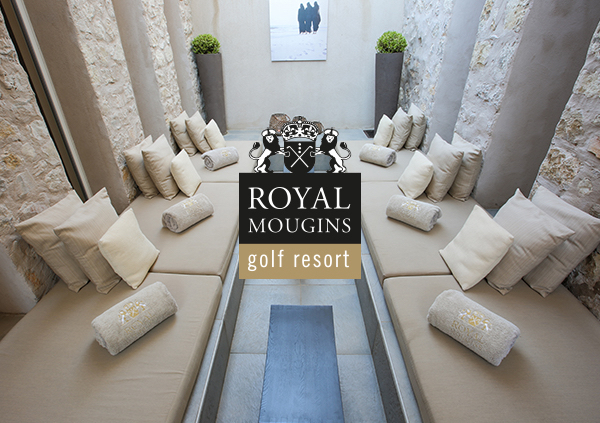 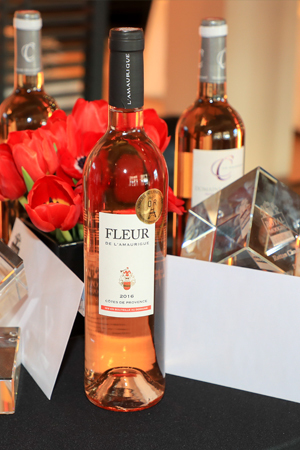 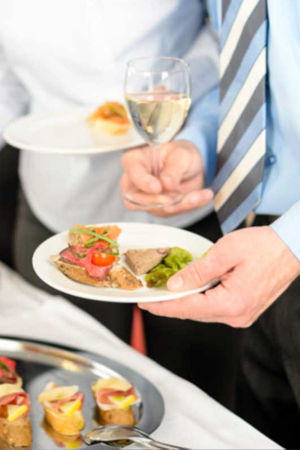 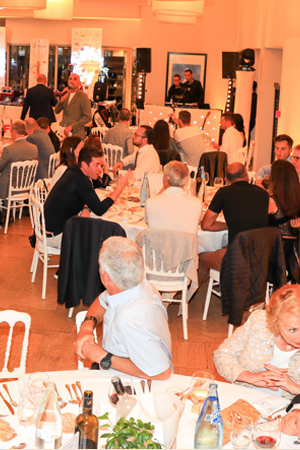 Offer your employees and/or customers the Royal Mougins Experience over several days. 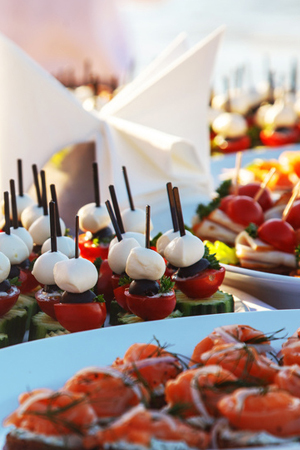 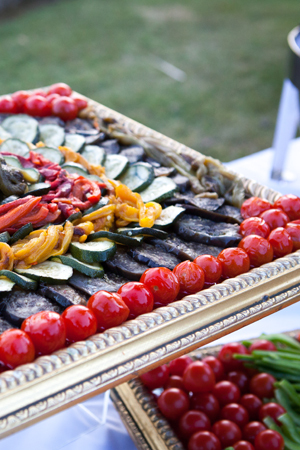 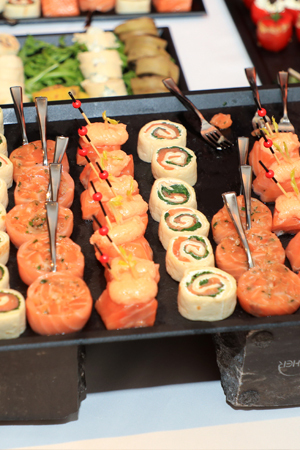 You will enjoy gardens for a coffee break or a breakfast on the terrace for the most unexpected culinary digressions. 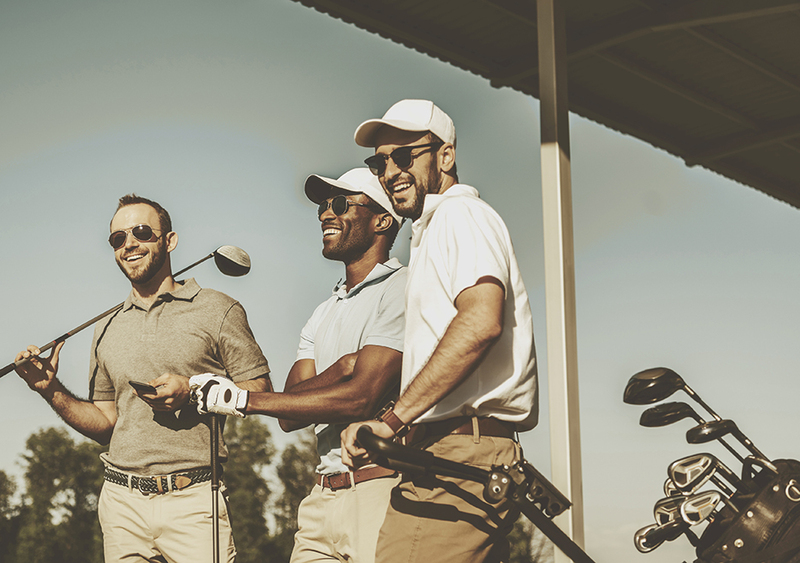 Become a ‘member of the day’ by organizing a golf tournament for your clients or for the members of the club. 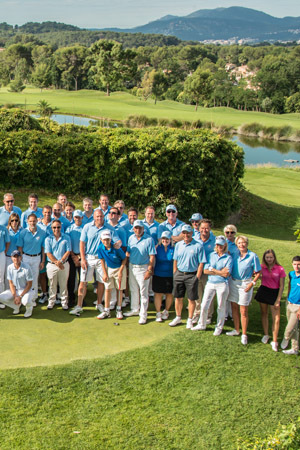 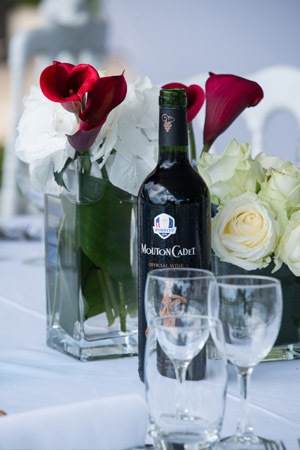 Live the experience of a private golf tournament in an exceptional setting. 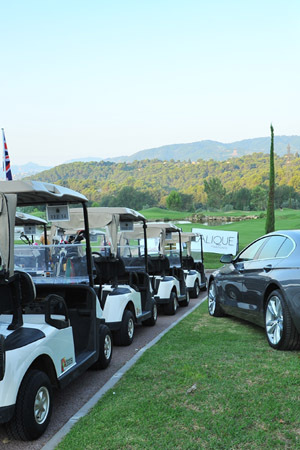 A rich and unforgettable experience on one of the most popular European golf courses. 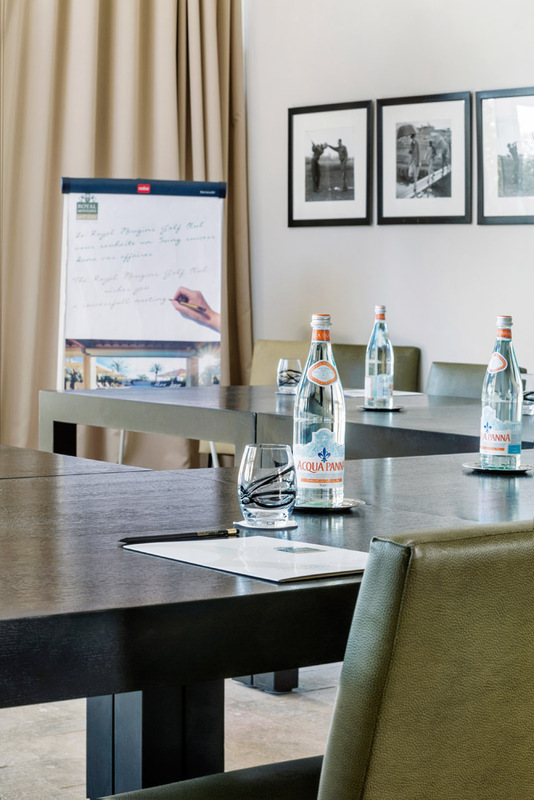 Fully equipped conference and seminar center. 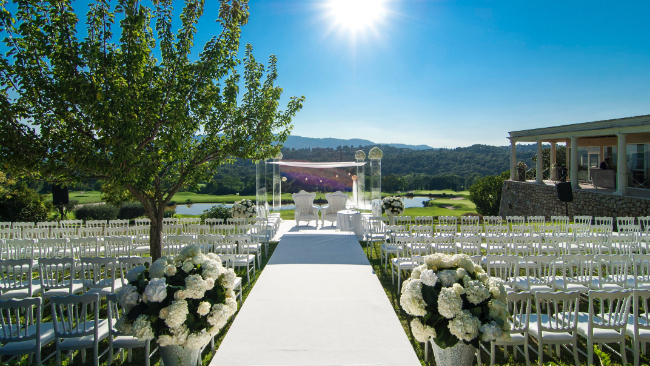 Daylight, panoramic view on the Golf Course. 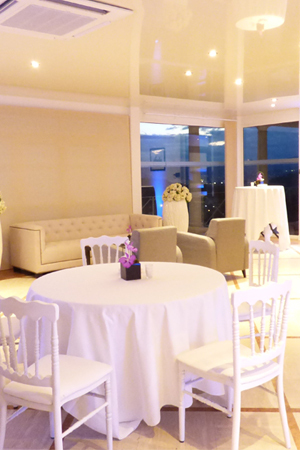 Equipment: Plasma screen, wifi, sound system. 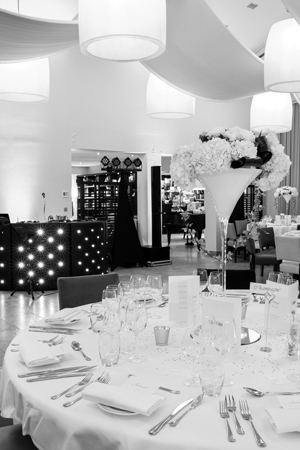 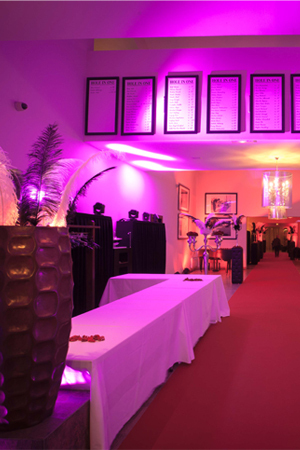 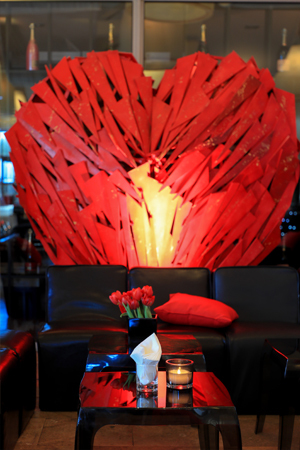 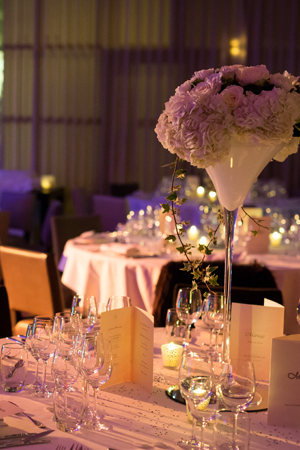 The indoor restaurant can accommodate up to 150 people for a sit-down dinner or 200 people for a dinner cocktail. 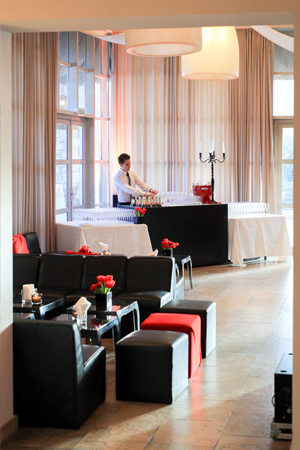 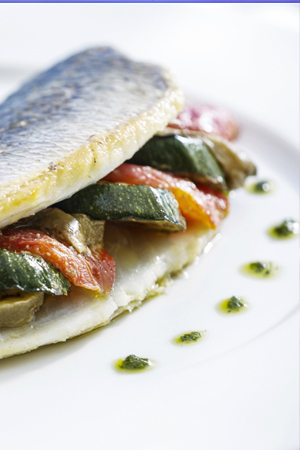 The restaurant is fully glazed and overlooks “La Terrasse du 18”. 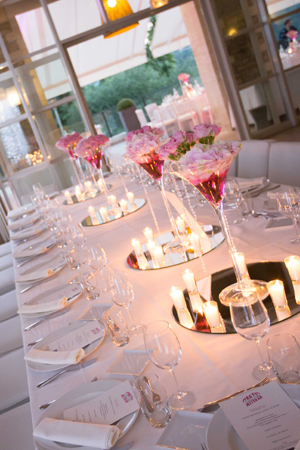 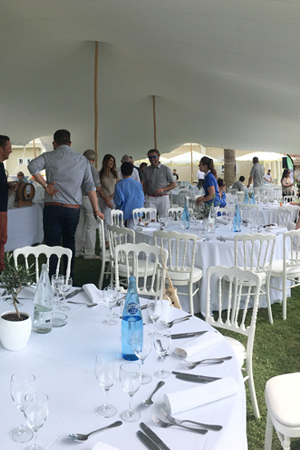 The Outdoor Restaurant can accommodate up to 220 people for a sit-down dinner or 250 people for a dinner cocktail. 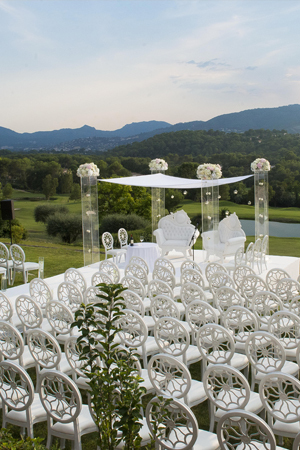 The panoramic terrace overlooks the Golf Course. 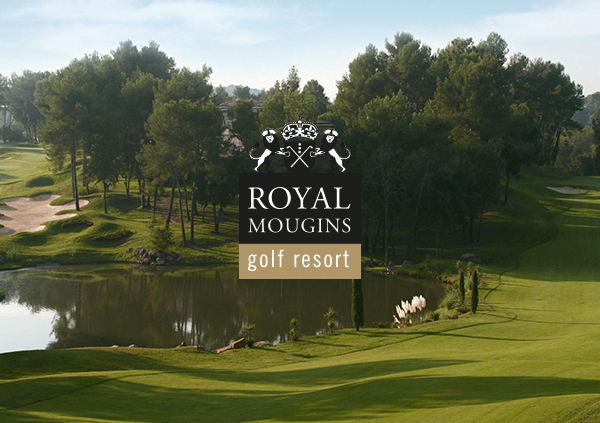 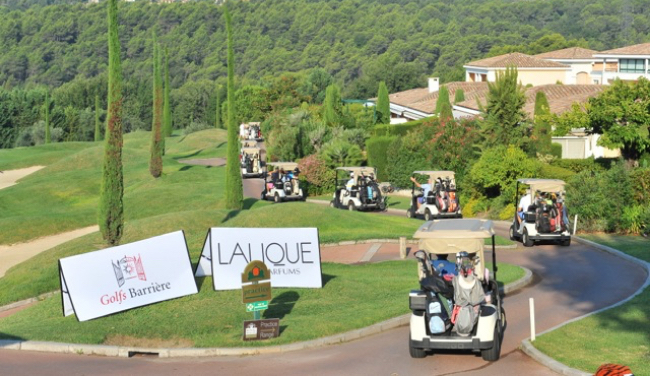 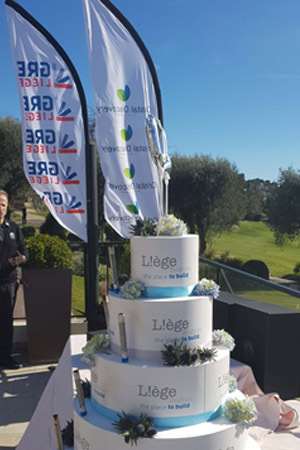 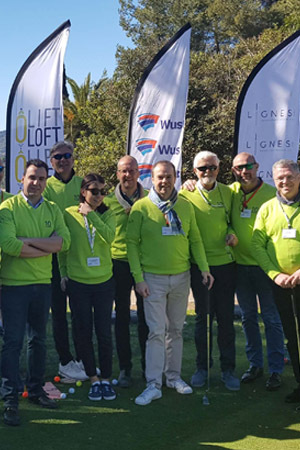 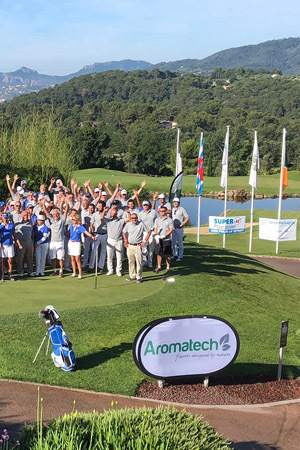 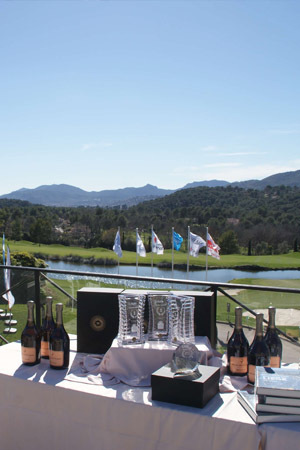 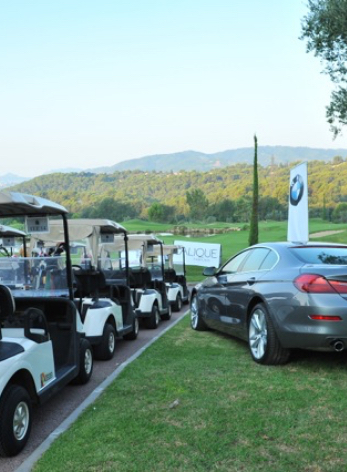 Golf and news from the Royal Mougins Golf Resort. 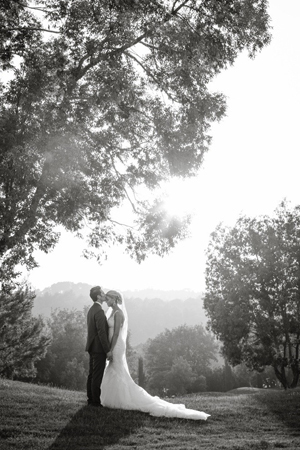 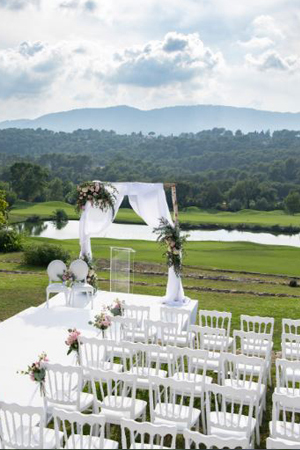 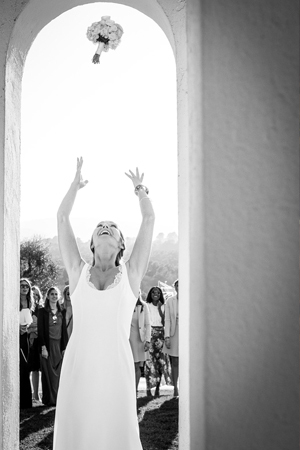 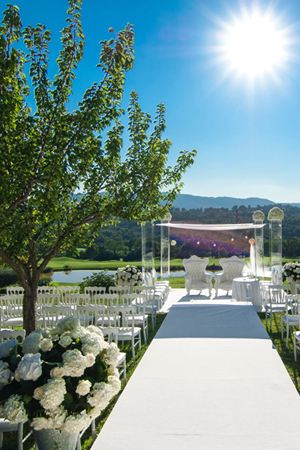 « An exceptional place, with a breathtaking view and perfect areas for a wedding. 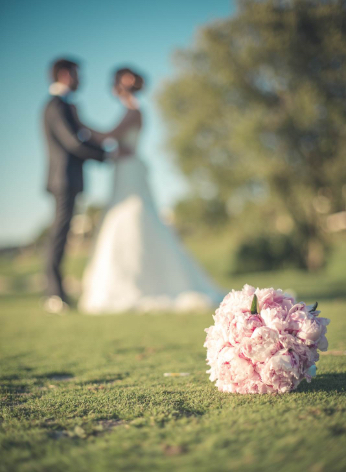 Julie is full of live, smiling and always available, with very good advices, professional and discreet but always there for important moments, she greatly coordinated this day!’ ‘The most beautiful day of our life! 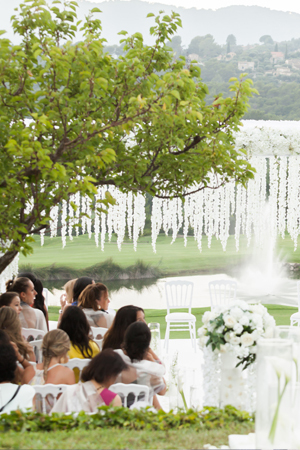 The wedding of our dreams! 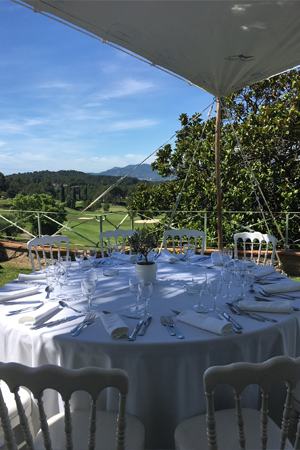 A perfect organization, a perfect team, available, flexible, an elaborated menu according to our desires which we loved and our guests too!